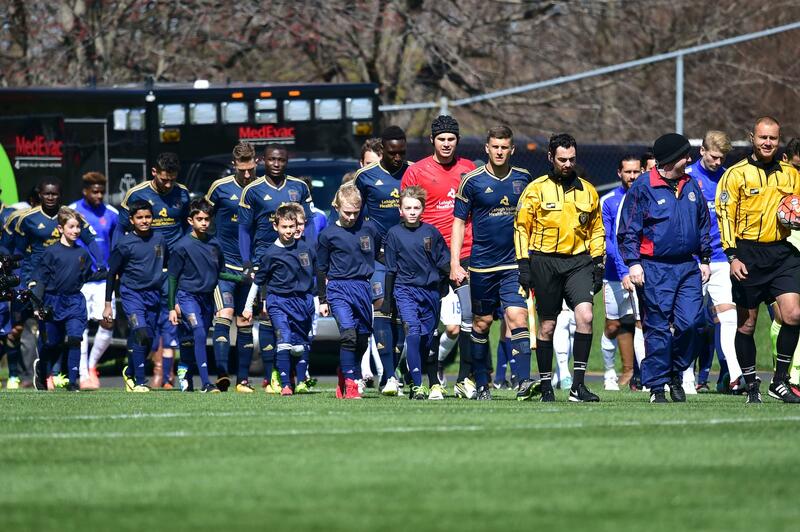 PASC is pleased to announce our Youth Partnership with Bethlehem Steel FC for the 2018 calendar year. 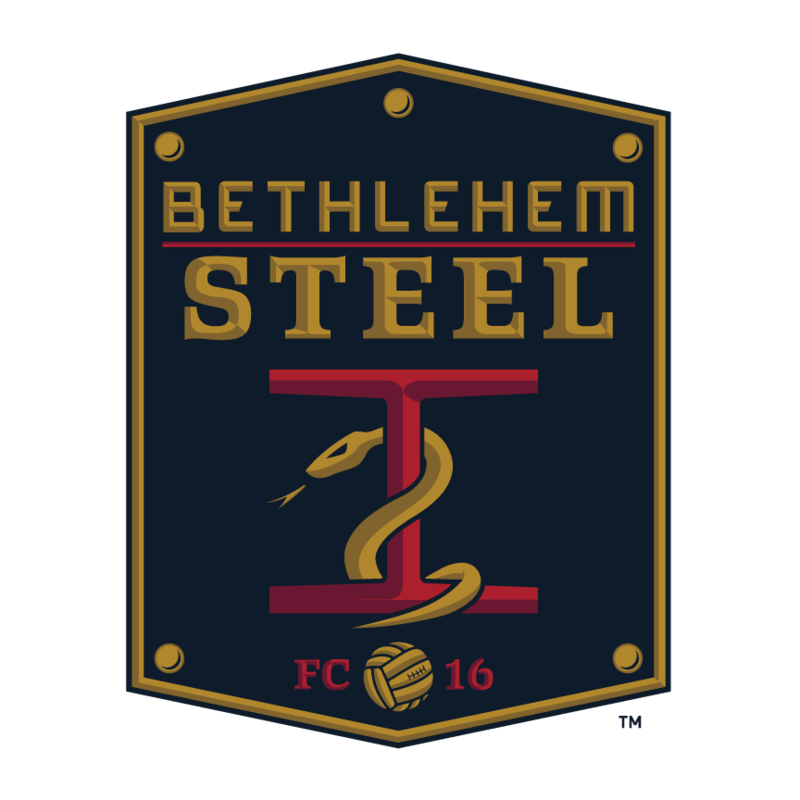 For every $12 ticket purchased online (you must use our club-specific promo code), Bethlehem Steel FC will donate $5 back to PASC. 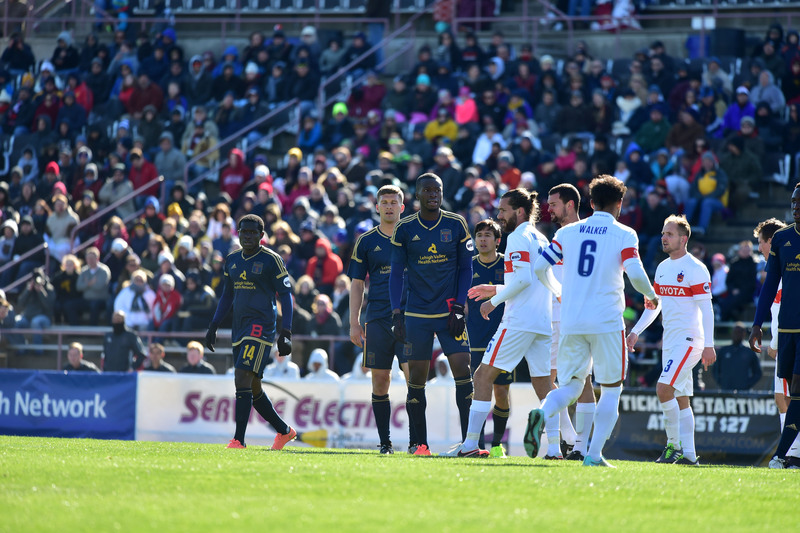 All regular season USL home games will be played at Goodman Stadium at Lehigh University during the 2018 season. 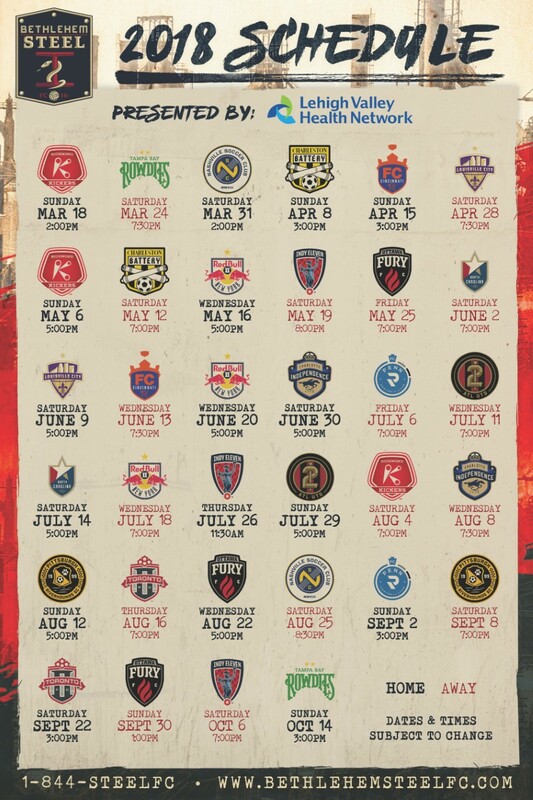 If you are interested in buying tickets, please click on this link BSFC TICKETS and be sure to enter the promo code PASC before you checkout. Please feel free to share our club promo code with your friends and family.